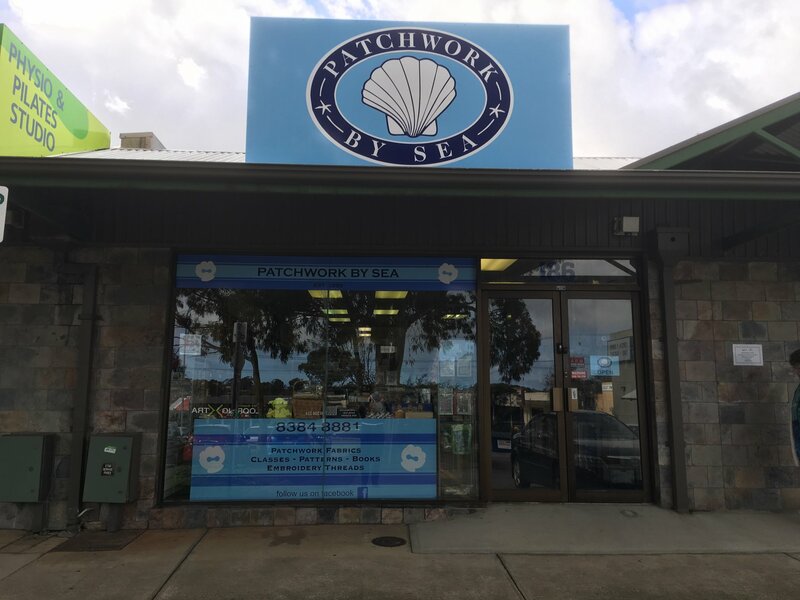 Since purchasing the business in 2007, Jennifer & Terry strive to maintain the high level of service that Patchwork By Sea has been known for. 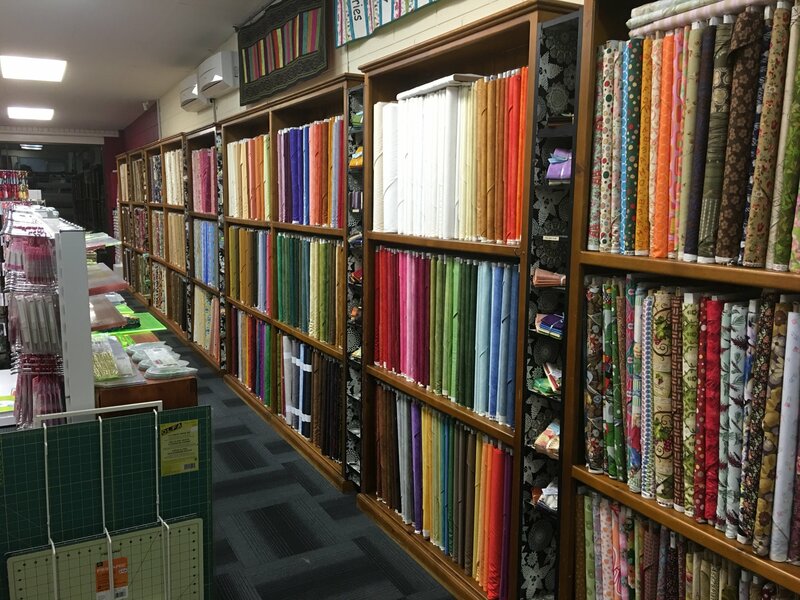 Patchwork By Sea has always been our favourite shop. It has always had great atmosphere and lovely staff. 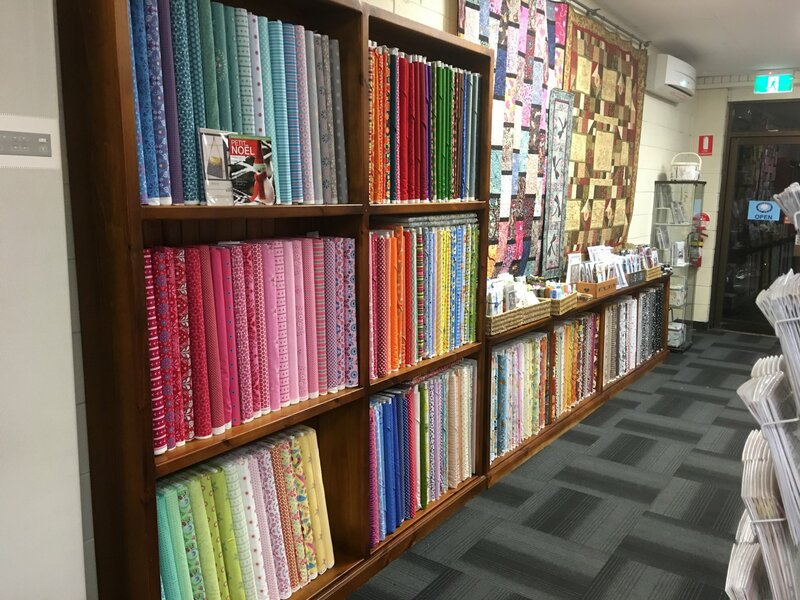 Jennifer has been involved in quilting since 1994 and loves working with applique and embroidery while Terry got hooked a little bit later in 2001 and mainly works on piecing. 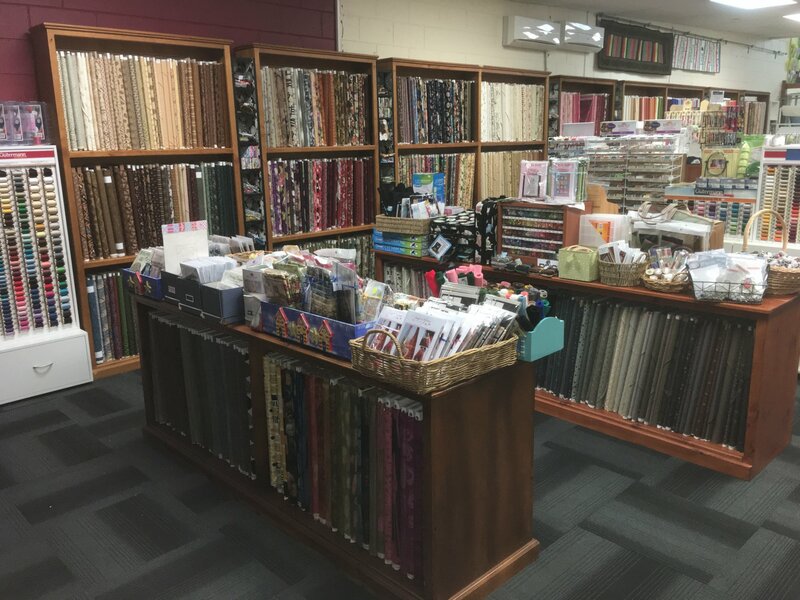 Patchwork by Sea provides a very wide and comprehensive resource for quilter’s, including a huge range of fabrics, threads, patterns and books and classes. 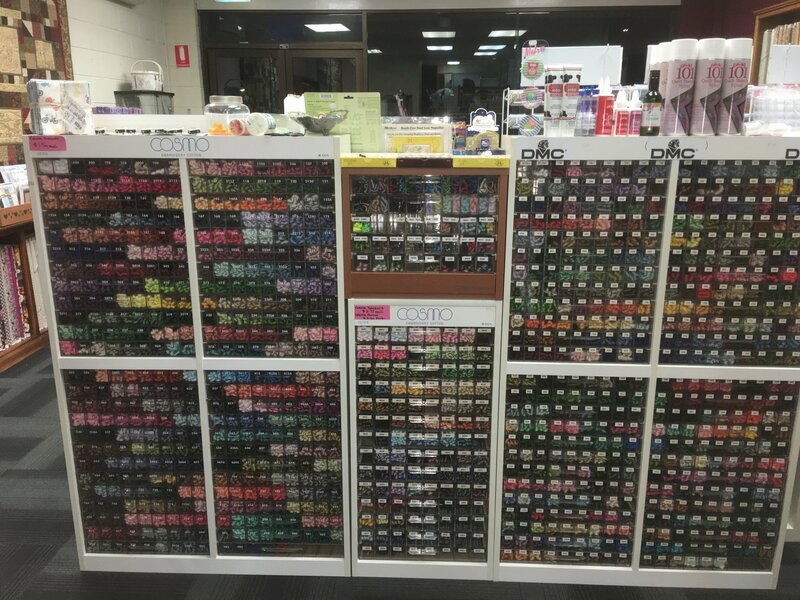 We look forward to meeting you as you come to visit us in the shop.